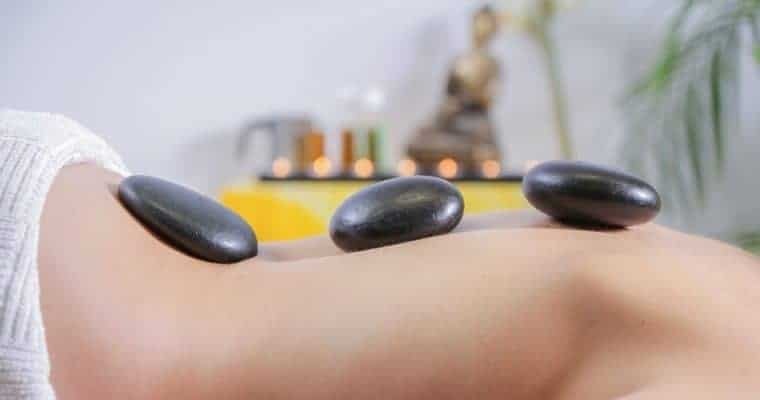 Hot stone massage is an alternative therapy used primarily for relaxation and to ease tension in the muscles. 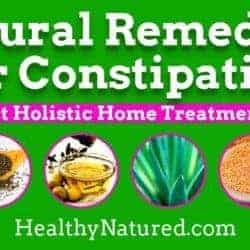 It is also an excellent remedy for damaged soft tissues throughout your body. 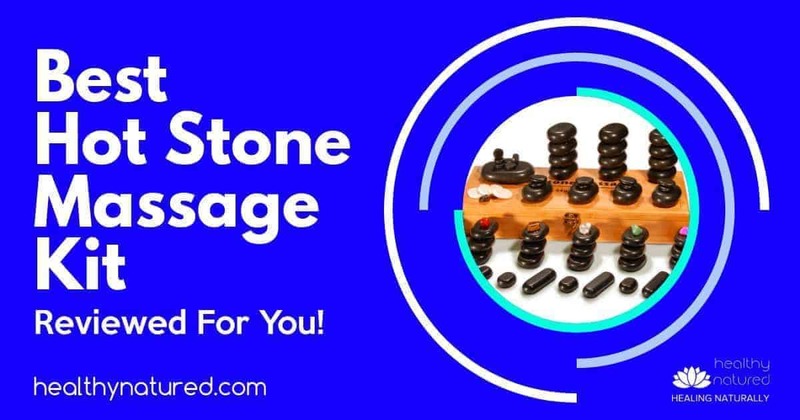 In this article we look to provide you with the information needed to enable you to choose the best hot stone massage kit. 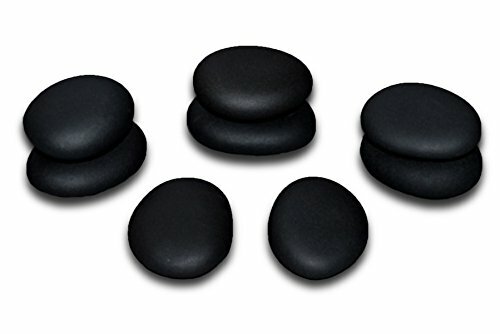 During hot stone massage, smooth, flat stones are heated and placed on specific areas of your body. Quality stones are essential. 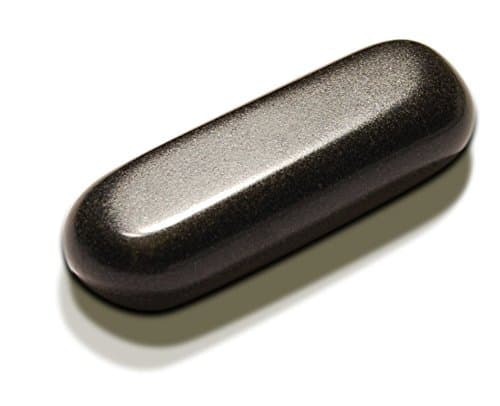 Most often a volcanic rock, Basalt, is used due to it’s excellent heat retention properties. The temperature of the stones is important for this therapy. It is recommended that the rocks are heated to between 130 and 145 degrees. 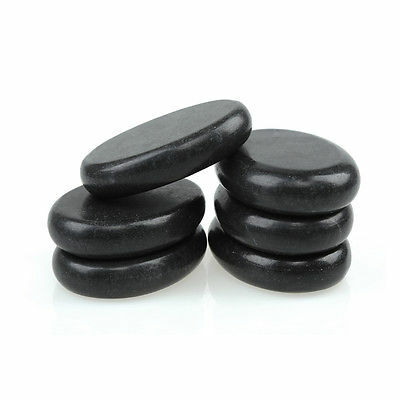 Even though called Hot Stone Massage the therapist will often also use cold stones. 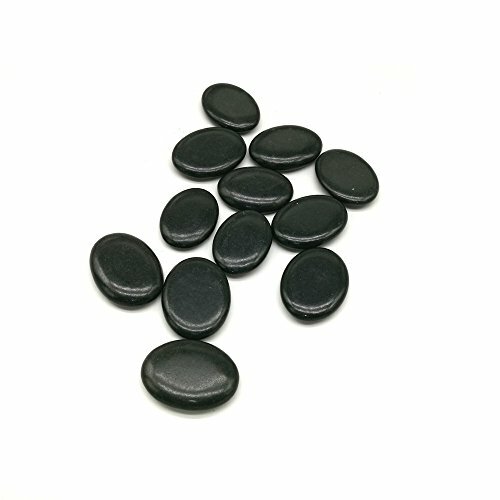 Cold stones are often applied after the hot stones to help calm any extended blood vessels and soothe red hot skin patches. 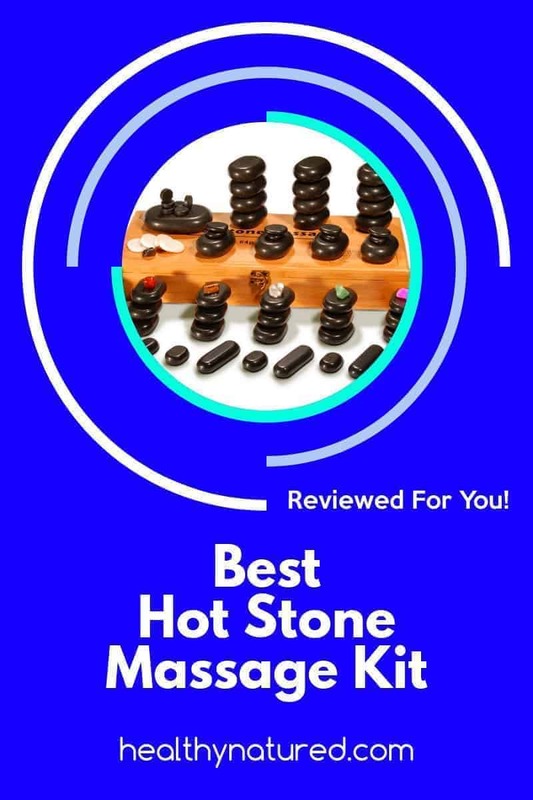 The best kit for your needs really depends on what you are looking for from the massage. Are you a therapist who needs a good all round kit to use with clients? 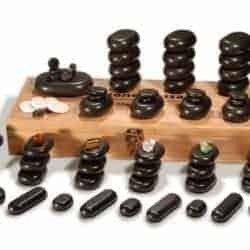 Are you a novice wishing to learn massage techniques? Are you an athlete who wants to relieve muscle tension and pain? 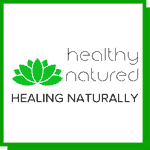 Do you suffer insomnia and want to aide gaining a restful natural sleep? 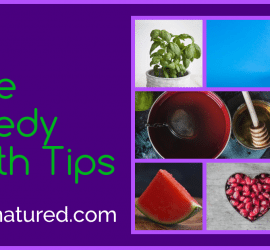 Do you suffer from an auto-immune condition and seek pain relief? 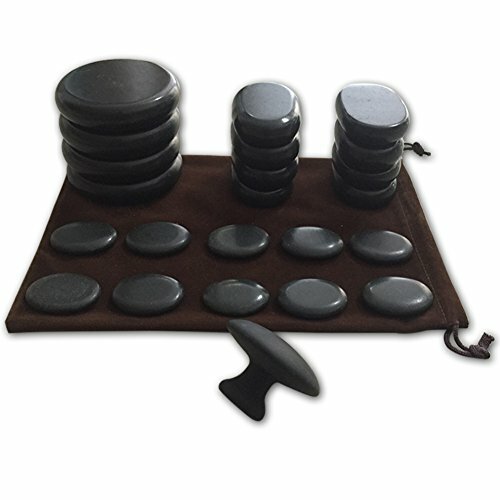 Your personal situation and therapeutic desires will determine which is the best hot stone massage kit for your needs. Heat is a well known treatment for muscle tension and pain. The heat increases blood flow to the area affected. Application of heat also reduces muscle spasms and increases your flexibility and range of motion. 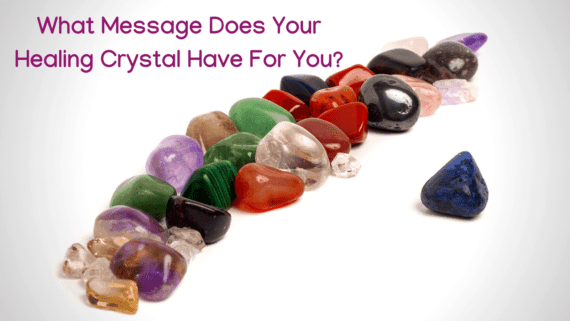 By using in combination with cold stones you reap the therapeutic rewards. Cold stone therapy helps relieve inflammation. A 2001 study showed that a ten-minute massage improved cardiovascular responses and increased levels and states of relaxation. Likewise a 1997 study found that 15-minute, onsite chair massages in the workplace significantly reduced stress compared to a 15-minute break without massage. A 2015 study found that patients receiving abdominal colorectal surgery had less pain, tension, and anxiety after receiving post-operative massage. A 2006 study found that massage may be a natural and effective alternative to sleeping pills for adults suffering from insomnia. The research evidenced that receiving a back massage helped promote natural relaxation and allowed insomnia sufferers to gain more sleep. A 2001 research study showed that when parents gave a 15-minute massage to infants with sleep problems they actually went to sleep much faster. They babies were also more alert and positive upon waking. Hot stone massage may be useful for relieving painful conditions such as fibromyalgia. According to a 2002 study, Fibromyalgia sufferers who received a 30 minute massage slept for longer, they had fewer trigger points, and their levels of substance P had decreased remarkably. People with rheumatoid arthritis also benefit from moderate pressure hot stone massage. They experienced less pain, gained a greater grip strength and developed a greater range of motion after just one month of hot stone massage therapy. 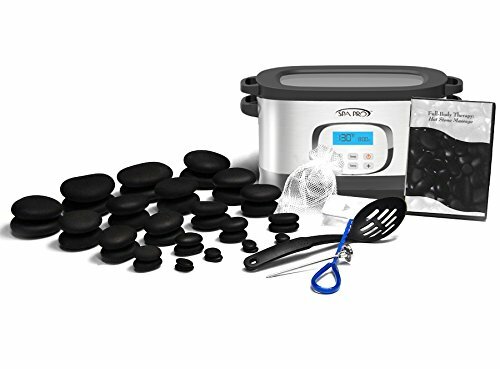 The Best Hot Stone Massage Kit Reviews! Best suited to on-site massage - not particularly portable. However still the best kit available! 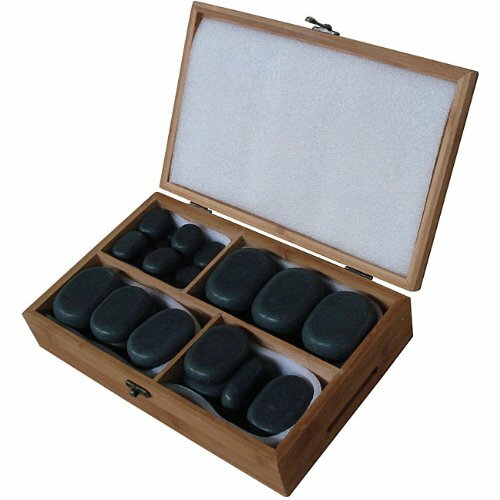 The Master Massage 70 Piece Ultra Therapy Set is truly the best premium hot stone massage set we have seen for a long time. You receive exceptional high quality products at an incredible price. 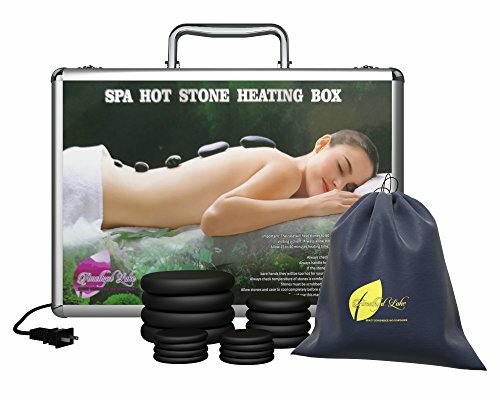 This kit will allow you to take your hot stone massage services to the next level. 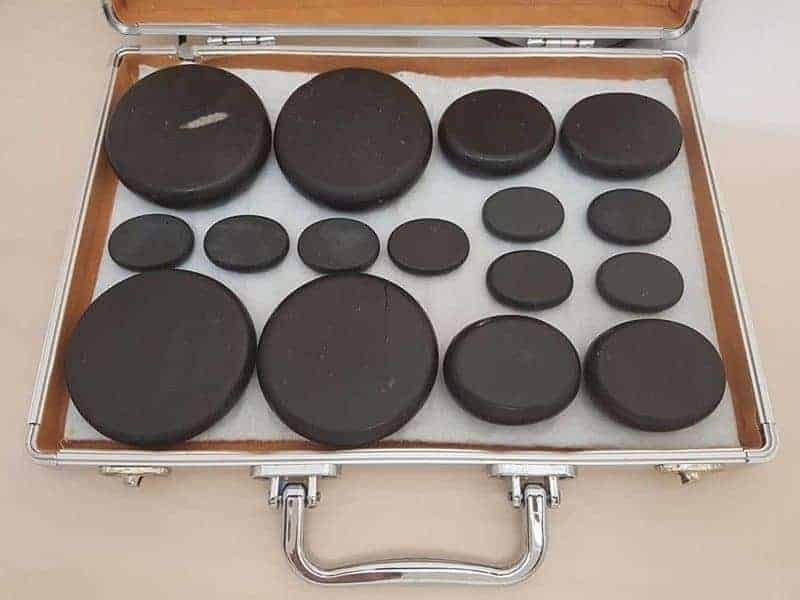 This kit has everything the professional hot stone therapist needs to perform full body treatments. Featuring genuine natural black basalt and white marble rocks – for the heat and cool treatments. 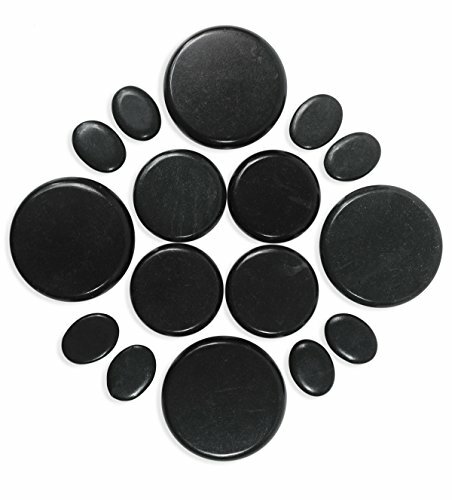 All of the stones have been shaped and polished in a traditional manner, true therapeutically handcrafted. This hand production means you get consistent quality in each and every stone. 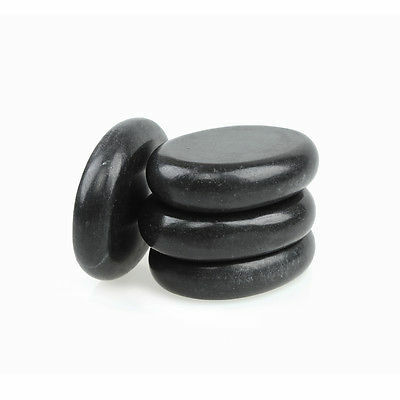 You will be able to offer deep therapeutic stone massage. No wax, No dyestuff, No chemicals were applied during the production. 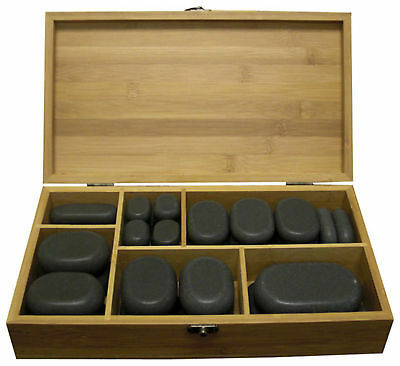 The natural bamboo box is handmade to provide an efficient storage vessel for your stones. A remarkable kit! 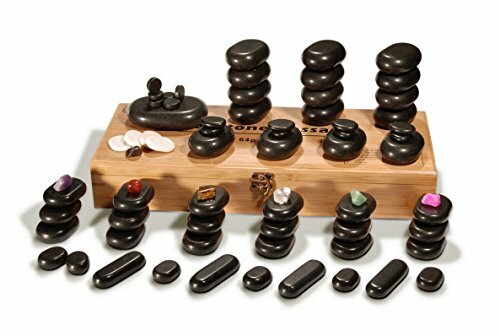 And for that reason why I bought and choose to use this hot stone massage kit in my practice. The heating mechanism is a water heater - this is fine but you'll need towels on hand! This kit has it all… all Included! 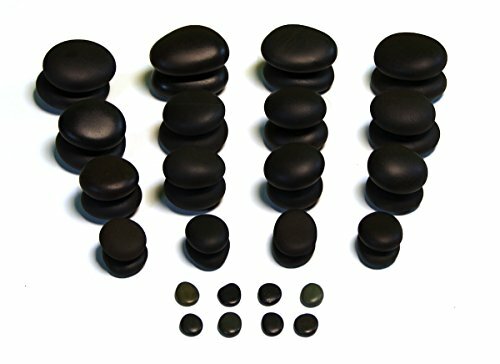 Get everything you need to give a full body hot stone massage. 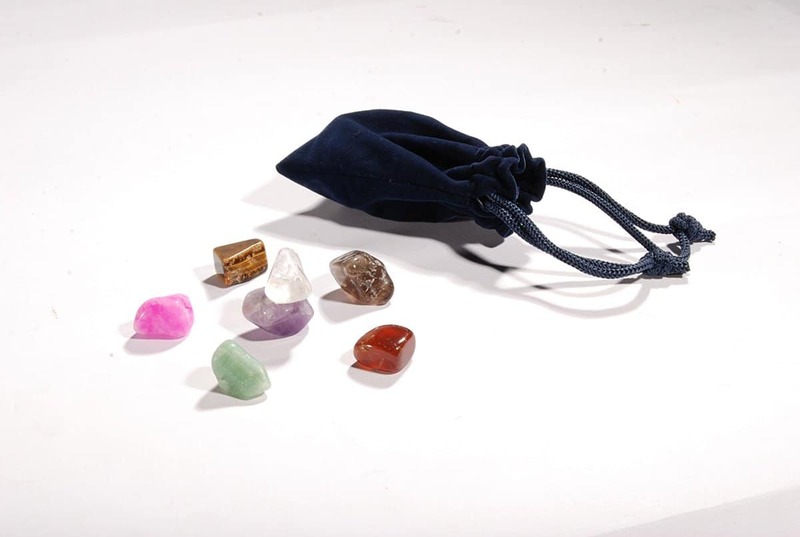 and an Accessory Kit for managing your stones.